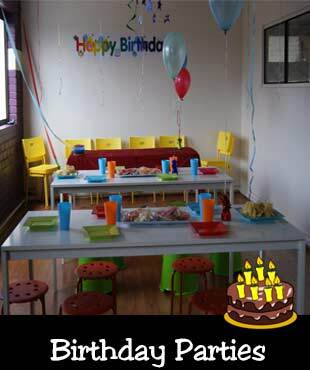 Our Thornbury school has over 500 safety mats, seats over 65 people in our viewing areas. 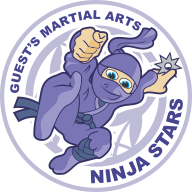 ​We also run an AMAZING Multi award winning children's programme. 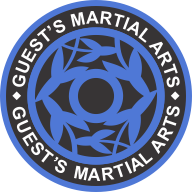 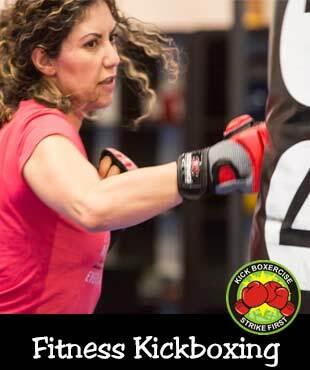 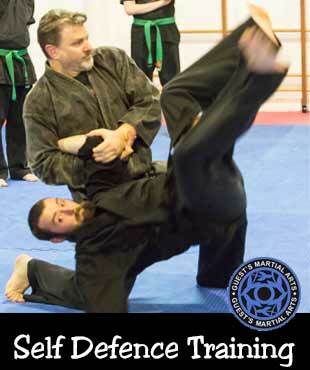 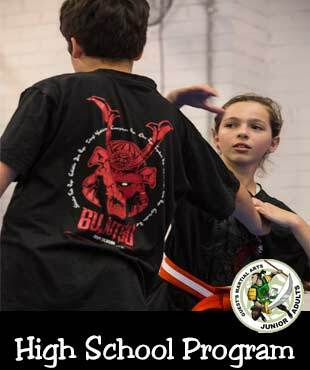 Our home is Melbourne and we have been conducting Martial Arts training here since 1997. 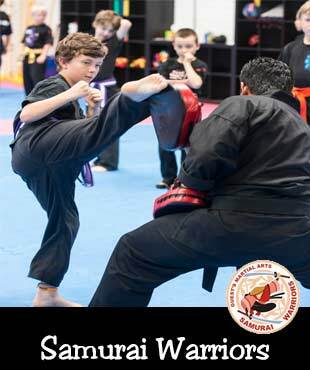 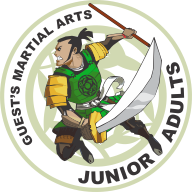 Samurai Warriors 8 - 11yrs old Learn a wide range of skills including ground fighting / wrestling. 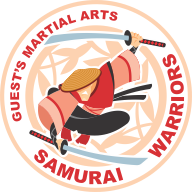 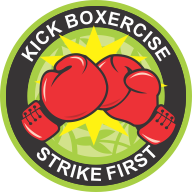 Our Samurai Warriors classes are both energetic and challenging. 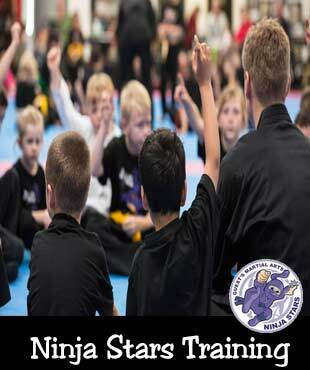 Confidence for children can be developed by training in Martial Arts.